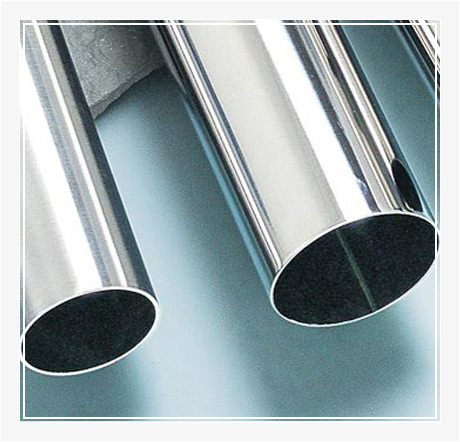 Aakash Steel is one of the leading Manufacturers, Exporters and Wholesale Suppliers of high quality Stainless Steel Materials. 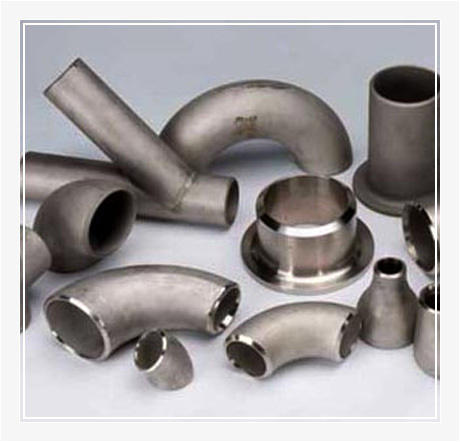 To cater to the assorted industrial requirements, we offer a vast range that includes Stainless Steel, Duplex & Super Duplex, Alloy Steel, Carbon Steel, Nickel Alloys, Buttweld Fittings, Copper Alloys, Titanium, Aluminum, Tool & Die Steel. 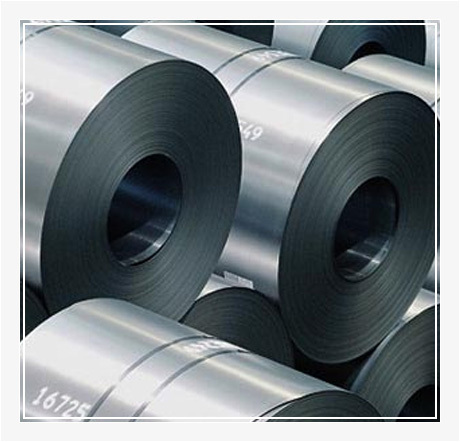 Adhering to strict quality norms, our products confirm to TP-202, 304, 304L, 309, 310, 310 S, 316, 316 S, 316Ti, 316 L, 321, 410, 904 L, Nickel, Monel, Inconel, Titanium & all high Nickel grades. 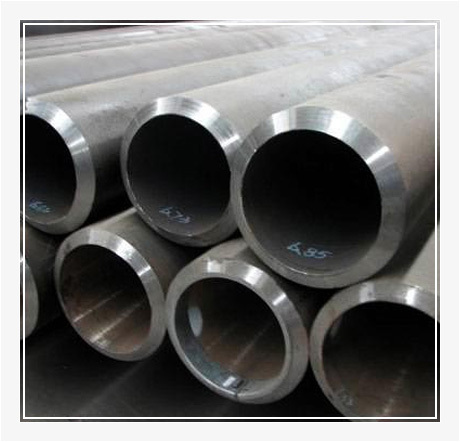 With a well-structured network, we have been successfully catering to Chemicals, Fertilizer, Petrochemical industries, Paper Mills, Sugar Mills & Distillation Plants, Pumps & Valve Manufacturers, Engineering, Electrical & Cement industries, etc.